A complete set of the vintage prints of “Waga Tokyo 100” by Issei Suda was the turning point for me as a collector. I am glad that this was my first significant acquisition. At the time, I did not know Suda and was scarcely familiar with his work. The photographs simply appealed to me so strongly. But it was the start of a long involvement with Suda and his work. In the years that followed I went on to acquire works from his other major series, show his work in exhibitions at Zen Foto Gallery, publish a number of books, mostly previously unpublished work and even to commission a new series by him. 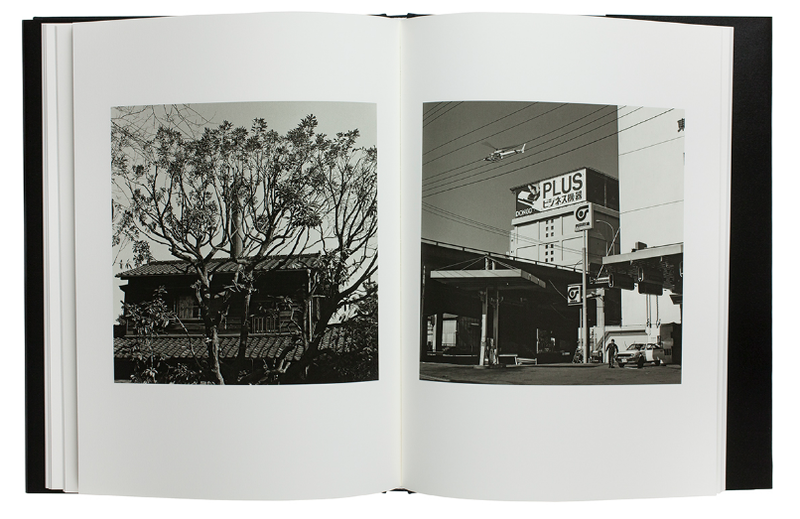 Suda is one of two Japanese photographers that immediately spring to mind who are regarded as peerless in Japan yet relatively unknown overseas (the other is Ihei Kimura). A Suda photograph is immediately recognisable. He may be walking through the same downtown Tokyo streets as the rest of us, seeing the same people and scenes but, in his distinctive style, perfectly capturing something of their essence. 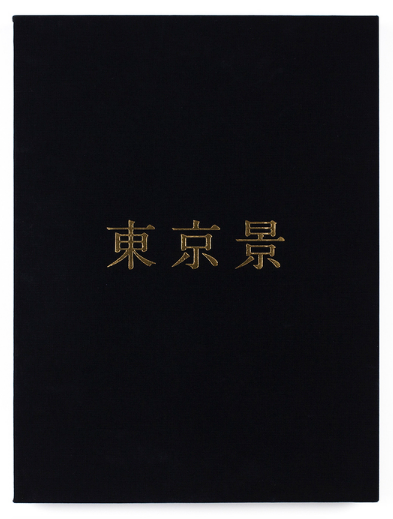 After establishing Zen Foto Gallery in 2009 and steadily building up a catalogue of publications, we gradually improved the quality of our publications. 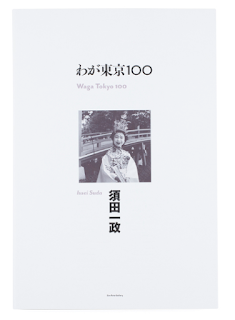 The republication of Waga Tokyo 100 in 2013 was a project that I had long wanted to achieve, given the quality of the work and place that it held in my life, so I was thrilled to obtain Suda-san`s permission to proceed. We went on to publish “The Journey to Osorezan” also in 2013. Suda visited Osorezan numerous times since the early 1970s. Osorezan means literally “mountain of fear” and is a very strange place. 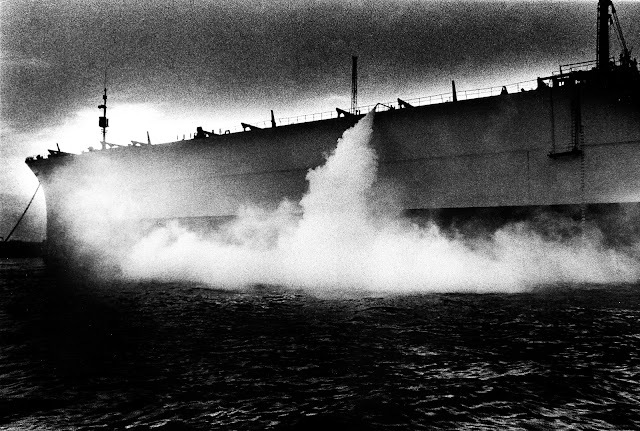 We can surmise that it appealed to Suda for its combination of photographic subjects and his personal journey in search of unseen and unknown phenomena. Osorezan is the mystical mountain where the spirits of the dead are said to dwell and where people seek to communicate with loved ones who have passed to the other side. Perhaps this combination tells us something about the entire body of Suda`s work and why it holds such fascination; Suda somehow manages to reveal depths of character and meaning in beautiful simplicity. In 2013 I was able to spend a day with Suda-san as he took photographs in Kamagasaki for the project “Kamagasaki Magic Lantern”. Suda-san had agreed to photograph a commissioned series of work commissioned by me. 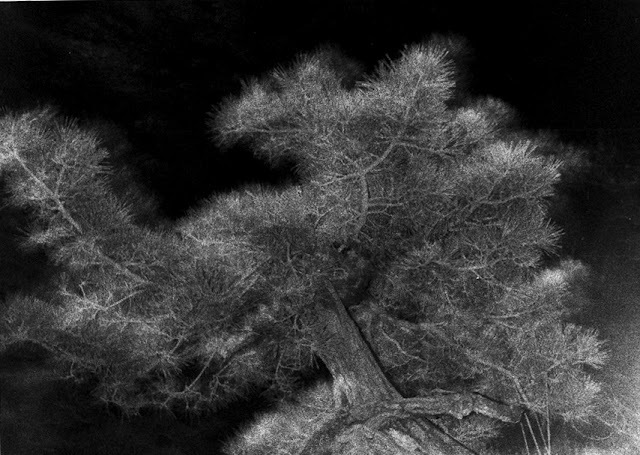 It did not take me long to decide upon Kamagasaki district of Osaka, which is one of the most fascinating parts of Japan for me, having also been the subject of marvellous works by Seiryu Inoue, Kazuo Kitai and Shunji Dodo among others. I was actually a bit surprised that Suda agreed. I was able to accompany him on one of the days in which he walked around the district with his camera. At that time, Suda was getting on in years and was not in the best of health, but I was amazed at his speed. He would take a photograph and move on with such alacrity that I could scarcely believe he had taken a photograph at all. I asked him about this speed and he told me that he felt that he had already slowed down considerably in recent years. Perhaps this was one of the secrets to his uniqueness. He was so quick, like a ghost he would arrive, shoot and move on. 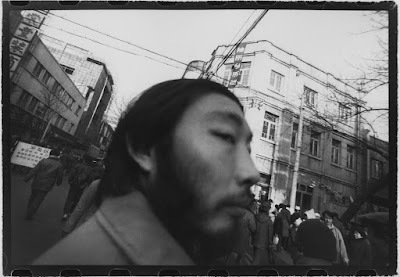 The subject was scarcely aware that he had been there at all, and yet Suda had already spirited away a piece of their soul within his camera. I later learned that Suda had taken photographs of the Kamagasaki district many years earlier. He had taught photography for a time in the Osaka School of Art and he used to walk around the Kamagasaki area with a miniature camera. 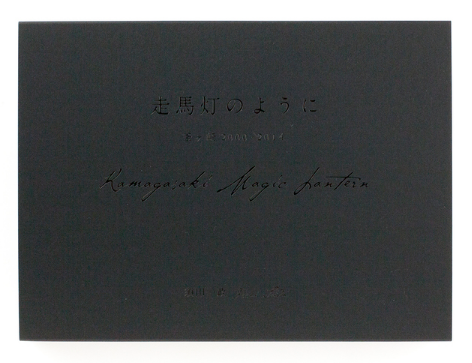 So for the resulting book “Kamagasaki Magic Lantern” (2014) we made it into a set of two smaller volumes, containing the new photographs together with his earlier work in Leporello format. We even published a third book in 2013. This was “Tokyokei”, jointly published by Nazraeli Press. 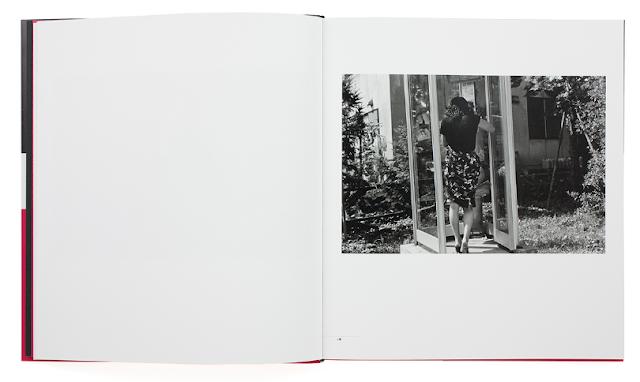 For such a great artist, up until 2013, very few books had been published of his photographs of his photography of the 1970s and 1980s, although he had been prolific and published many works in photography magazines. For a long time only “Waga Tokyo 100” and “Fushi Kaden” represented this golden era of his career in the 1970s and 1980s. Tokyokei is a Suda`s further selection of photographs taken in the streets of Tokyo during this time. Suda was involved in a major retrospective at the Tokyo Museum of Photography in 2013 and his health was always of concern over the years, but we always hoped to work with him on further books. We were able to complete “The Mechanical Retina on my Fingertips” in 2018. This turns out to have been his last book. We were touched by his appreciation when he saw the book. 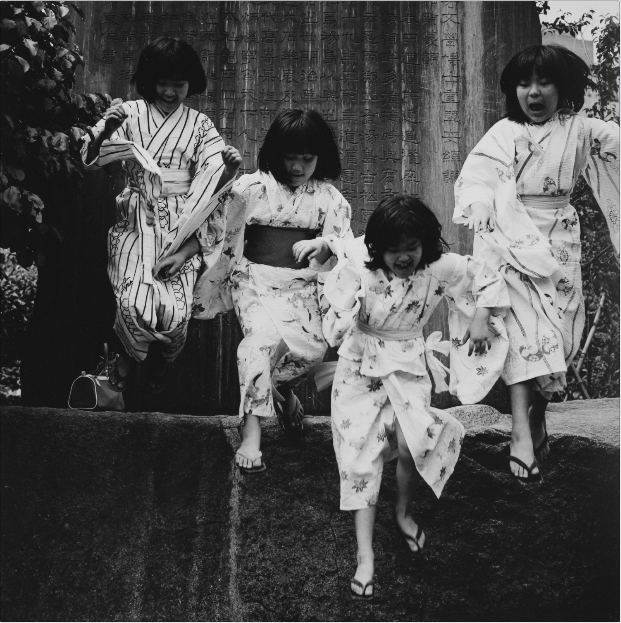 Suda-san had over 700 photographs printed from the tiny negatives taken by the miniature Minox camera. 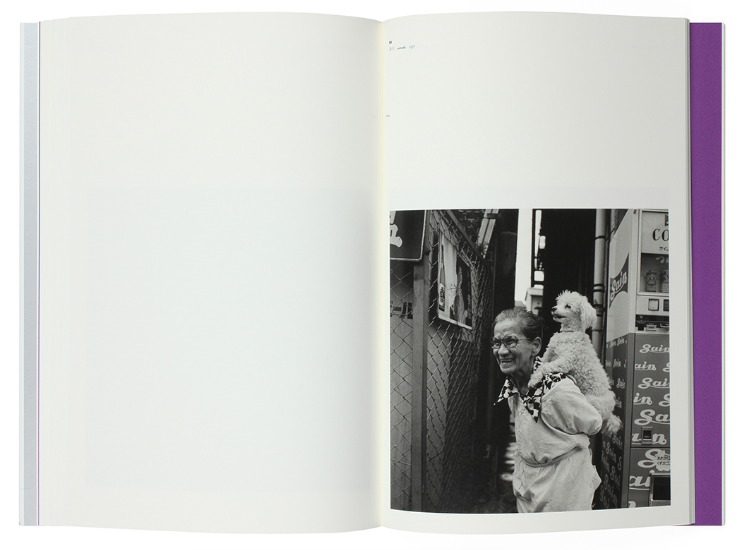 Suda-san was keen to include as many photographs as possible in the book, so we decided to produce a smaller format book with many pages on thin paper. 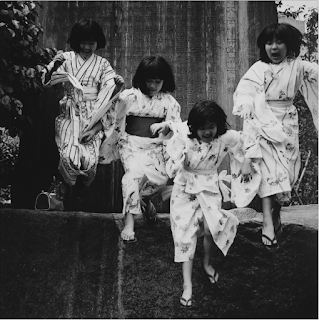 Suda-san had used the Minox as his daily camera to take snaps on travels, journeys, around family and friends, to differentiate from the medium format he invariably used on his shoots. The photographs were thus very immediate and personal. 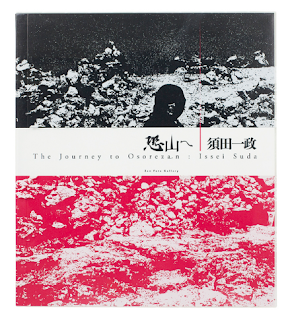 When Amanda Lo, who designed the book, took the finished book to show to Suda-san, he went carefully through the book, page by page and said “I feel confused, as if I am looking at myself” and his wife said “This book totally reveals what is in your mind. This book is dangerous. Isn`t it a problem for you”, she laughed. We had been planning more projects with Suda-san later this year and after. I hope that we can bring out more of his marvellous work. What is it that is so satisfying about a Suda photograph? Perhaps it is something of their simplicity. Suda is able to reduce the image to its essentials. In the case of a person, Suda somehow shows us the purest quality of a man, a woman, a child. It can be an animal, and we feel that he has shown us the truth about that goat, cat or snake. It might be an inanimate object such as a bush rising above a fence or a set of knives shining in a window, perfectly and simply framed, with nothing to distract us from the mysterious essence that Suda has chosen to reveal. As I look through the books that we have produced, and indeed any of his books, I feel that there is nothing in the image that is unnecessary or superfluous. 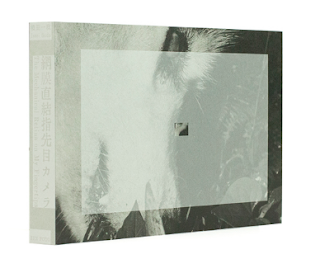 Issei Suda has been with me on my journey as a collector, as a gallerist, as a publisher and even as a would-be photographer, being inspired by him for many years now. His work was my first significant acquisition as a collector and indeed my latest significant acquisition even this year of 2019. I have been privileged to publish five books of his work, so far, and hope to bring more of his marvellous works to the wider world. I was fortunate to know him. I pray for him as he continues his journey in another world.